We're making small volunteering actions count in a big way. Join us to take direct action on causes you care about, through our short, free missions. 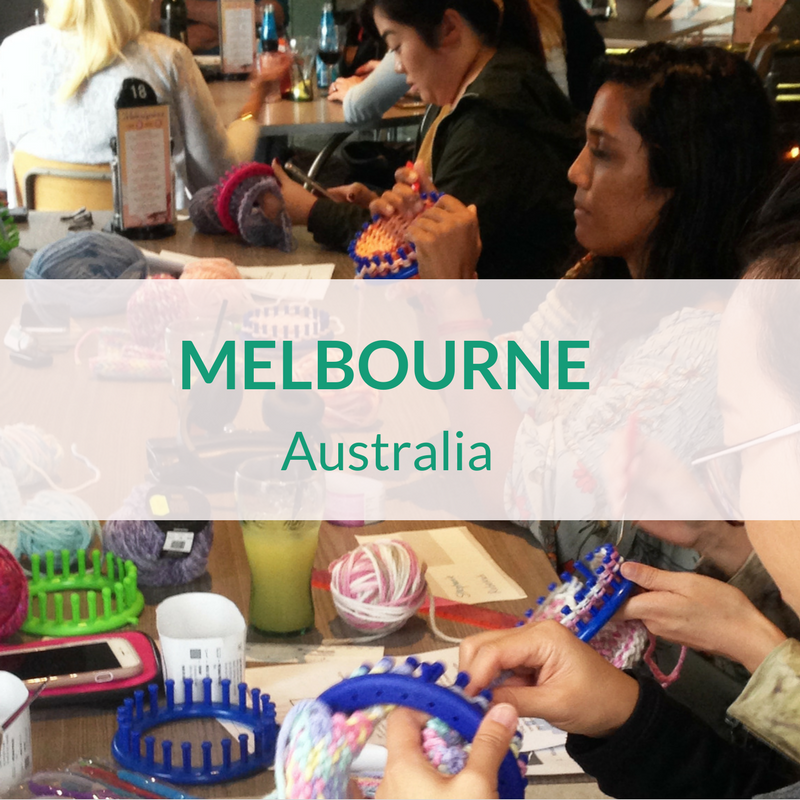 Meet passionate volunteers like yourself in cafes and public places around the world, to create, knit, plant, learn, and teach together, to make doing good a daily habit. 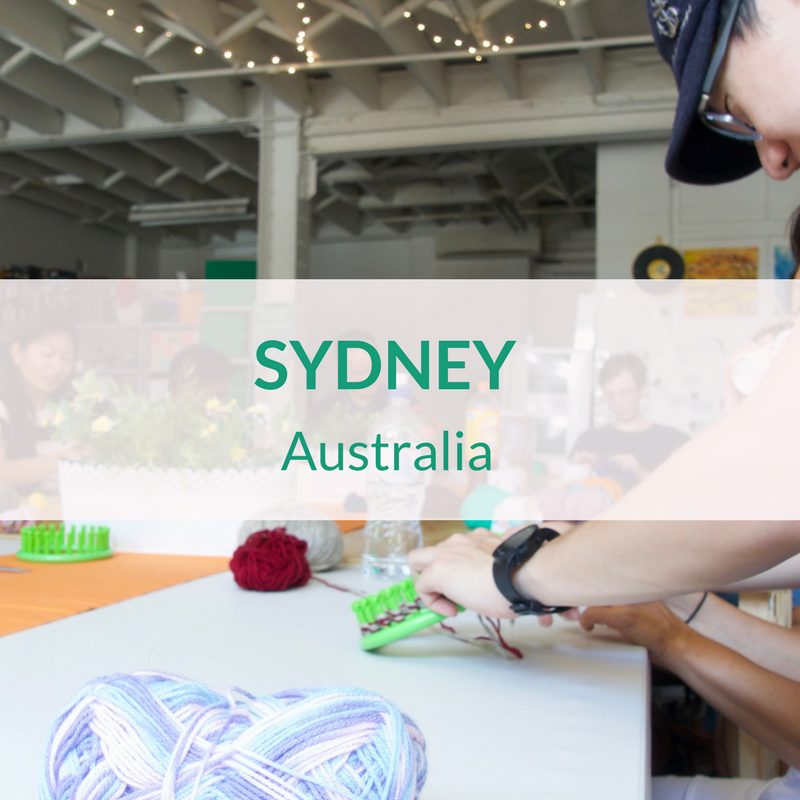 We need a small team of amazing people in each city around the world to run their own Cause Corps chapter. Encourage your volunteers to make doing good a daily habit! For a chapter that runs events once or twice a month, a group of three Champions generally spend less than two hours per week preparing for and running events.